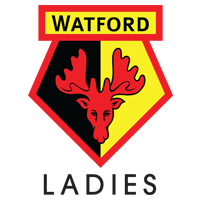 Information on our Development Side. 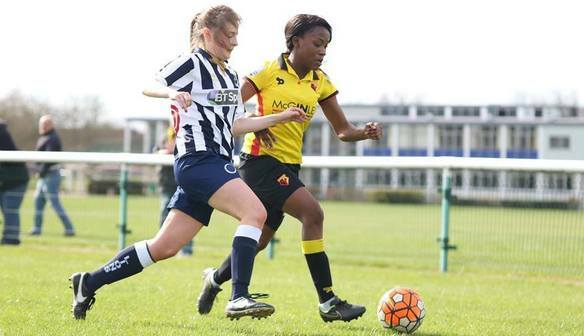 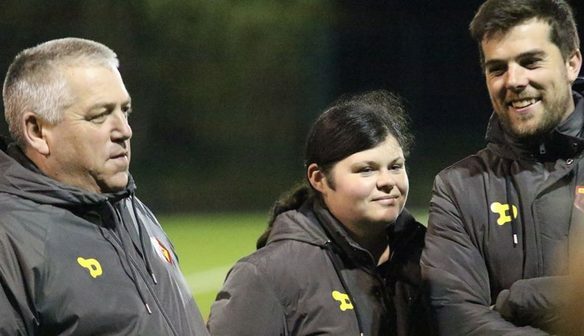 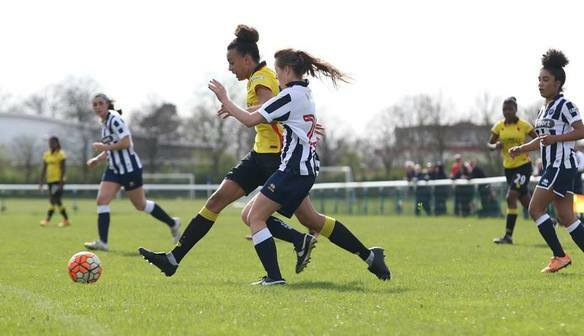 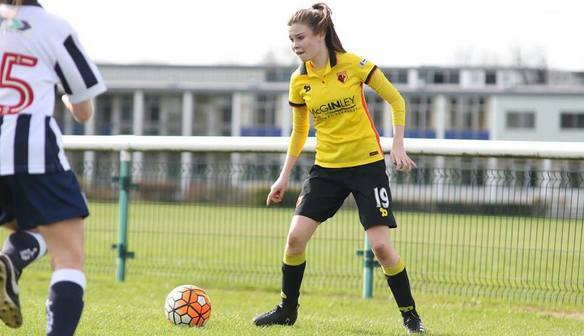 The Watford Ladies Development side play in the Southern Division of the FA WSL Development League. 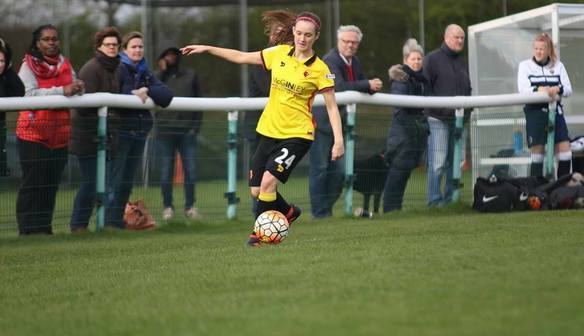 Over the last few seasons, a number of players have progressed from the development squad and have become regular members of the first team.